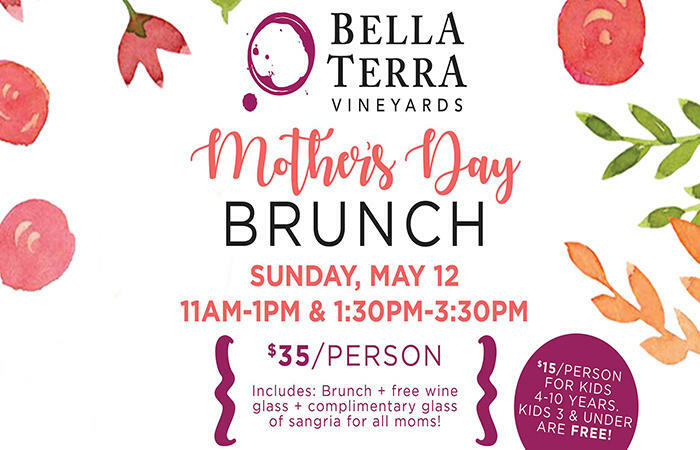 Bring Mom out to the winery this year for an amazing brunch from Elegant Catering and entertainment from Wizdom Worldbeat Reggae. 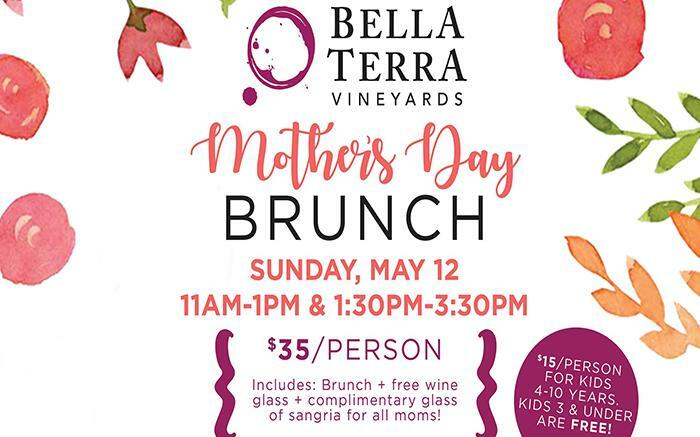 All moms will receive a free glass of Sangria! This event sold out last year so make sure you get your tickets early! !